If you had to analyze every decision you make on a given day, you probably wouldn’t get much done. You might not even make it to work. Once awake, analyzing whether you should brush your teeth first, then shower then shave or change the order would surely slow down your progress. You typically don’t consider these tasks as you have developed rules of thumb, or habits, or a routine. These shortcuts unencumber your brain, enable you to get much more done during the day and conserve your mental thinking power for more important decisions. While we need these shortcuts to operate in a complex world, there is a downside. Our brain wants to use these while investing… Investor biases can lead to poor decisions if we’re not in control of them. Mental shortcuts, also known as heuristics or biases, help us so much with the easy decisions, they also influence the more important decisions. 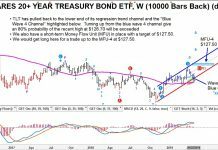 To investors, would you rather buy TD Bank stock or People’s United Financial stock? Probably TD Bank because you know it, see the branches, you may even bank there, it is familiar. The availability bias causes us to consider information that is more readily available. This contributes to home country bias and influences our decision making. Investing tends to be a higher pressure and emotionally charged endeavour, which increases the likelihood a behavioral bias will attempt to influence your decision making. While there are many, just a handful appear to be most prevalent when it comes to investing. We will share which investor biases are most prevalent and how they may impact your decision making. Even knowing about them helps mitigate the impact but we will also provide some tools we have used to help control these biases in our decision making process. Our biases are very useful in the vast majority of situations. However, when it comes to investing and other important decisions, being more analytical and less influenced by our biases leads to better results. The following are some of the most evident investor biases to be aware of. Tendency to seek out and pay more attention to information in a way that fits with our existing thinking or preconceptions. This bias also causes us to disregard and lightly weigh contrary views or evidence. Confirmation bias can lead us down the wrong road and miss changes in the environment. Often holding onto investments too long despite the mounting evidence things have changed. We feel the pain of losses more than the pleasure of an equal sized gain. This causes us to alter our behaviour in a number of ways. It can cause us to hold onto losing investments, even if the situation has changed, way too long. It can also cause us to sell winners too early as we want to avoid losing the gains. A portion of this behaviour is caused by Anchoring around the original price paid for an investment. Choices can be worded in a way that highlights the positive or negative aspects of the same decision, impacting how we decide (such as 90% fat free vs. 10% fat). Very often in the investing world, ideas are framed with only the positive or only the negative aspects. Obviously to think critically, you should be considering both sides. Instead of using your own judgement, you rely on what others are doing. This is a shortcut to doing the work and can obviously lead you down the wrong path for your investments. Even understanding what the potential biases are, helps partially diffuse them or at least makes you better prepared to dealing with their potential impacts on your decision making. 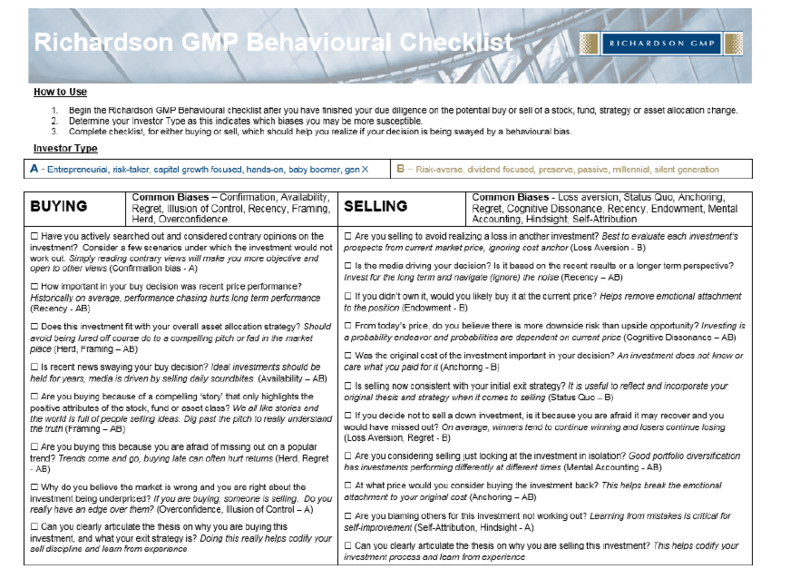 Another tool we have developed for investors and use ourselves is the Richardson GMP Behavioural Checklist (see image above). This is to be used after you have decided to buy or sell an investment. The questions worded will cause you to consider different biases that may have impacted your decision. On the next page we also offer a number of tools to incorporate into your investment process that can help mitigate the impact of behaviour biases. None of these tools will completely eliminate biases, we all have them and always will. However, knowledge and process goes a long way. 1. Follow a systematic investment plan. This can include regular contributions and regular scheduled rebalancing. The goal is to reduce the impact of market volatility-driven emotion in the investment process. 2. Ask an expert. Your advisor or trusted expert may be able to shed some light on behavioural mistakes you are making. And help devise strategies to avoid them now and in the future. 3. If you are finding yourself overwhelmed by emotion, take a break. Sleep on it or give it a day or two before deciding to trade. 4. Reduce media intake. This can reduce Availability, Herd and other biases. 5. 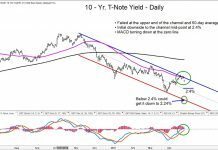 Think of future self – Reinforces taking longer term perspective and reduces risk of being lured off course or reacting to short term market moves. 6. 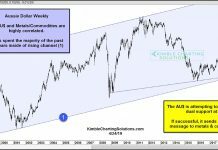 Think really long term perspective – Most bull markets last 6-8 years, most bear markets last 1-2 years, your investment lifetime will likely span 60 years. How important is recent market moves, either up or down, on a 60-year journey?